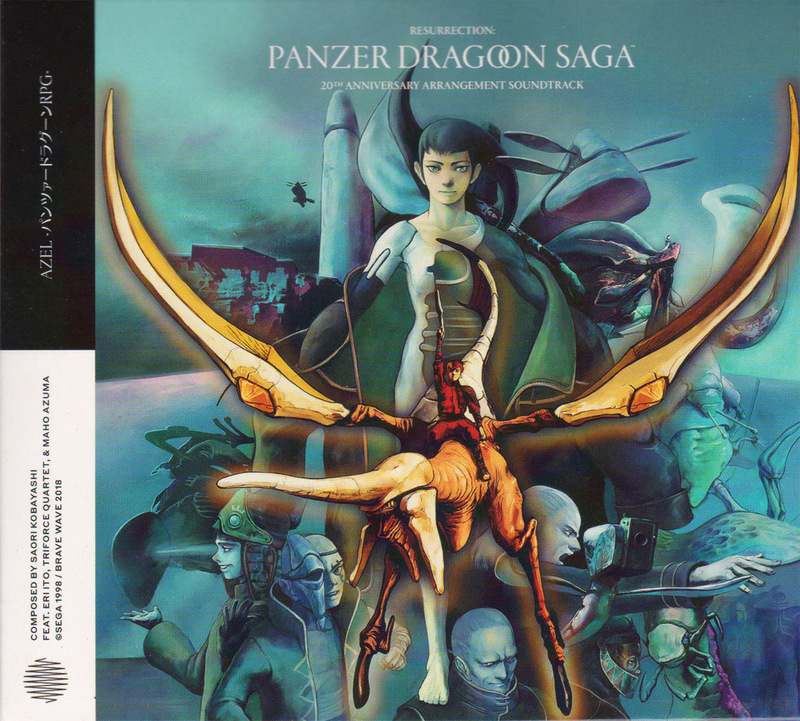 A 2018 re-recording of the Panzer Dragoon Saga soundtrack by Saori Kobayashi. 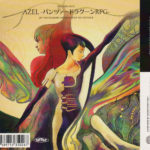 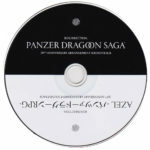 The soundtrack was re-recorded as none of the original data files for Panzer Dragoon Saga have been archived. 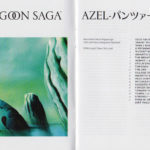 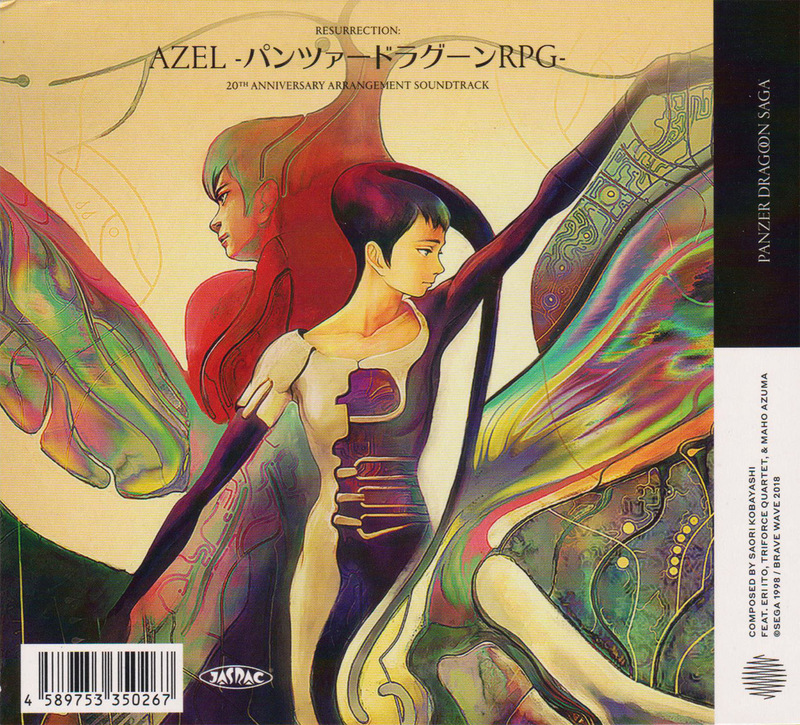 The booklet features a foreword by James Mielke and interviews with Saori Kobayashi, Eri Ito, the Triforce Quartet, Yukio Futatsugi, Yukifumi Makino and Akihiko Mukaiyama.